Your journal articles and conference papers must be deposited in the University's repository (WRaP) within three months of the date they are accepted for publication. If they are not deposited in WRaP, they will not be eligible for the Higher Education Funding Council's (HEFCE) requirements for the next Research Excellence Framework (REF) exercise, which is used to assess the quality of our research. 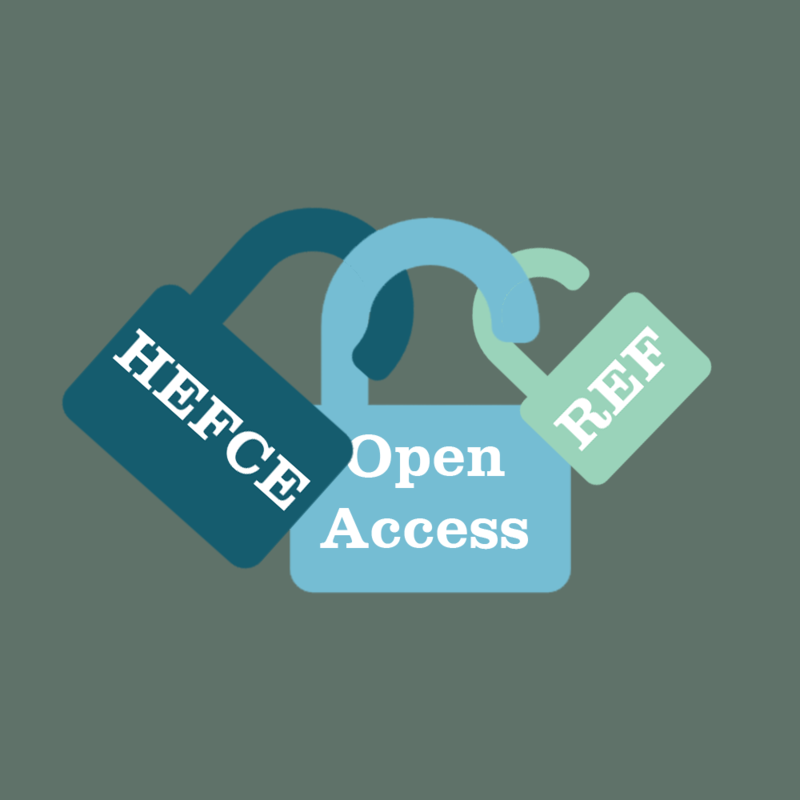 HEFCE's new policy applies to all journal articles and conference papers accepted for publication from 1st April 2016. I've been accepted for publication, what do I need to do? As soon as you receive your acceptance communication, please forward it to the WRaP team and deposit a copy of your post peer-review, accepted manuscript in WRaP. The WRaP team will then make all the necessary checks, including observing embargoes, before making the record live in the repository. How do I deposit my paper in WRaP? Our step-by-step guide (pdf) explains the whole process. I've already uploaded my paper in ResearchGate and / or Academia.edu, why do I also need to deposit in WraP? ResearchGate and Academia.edu provide impact data, but they do not provide the compliance audit trail required by HEFCE. This is why the University’s Open Access publishing policy (pdf) requires research outputs to be deposited in WRaP. I'd still got questions, who can I contact? Roger Fairman (Repository Manager), Janet Davidson (Research Cataloguer) and Su Fagg (Research Support Librarian) are happy to answer questions and provide further information. You can also have a look at our Open Access publishing webpages, and FAQs.